Very basic, maybe 16-30 year olds. 401k's aren't universally recognised so slightly wasteful. Has Unshakeable put you off other books in this genre? Would you be willing to try another one of Tony Robbins and Jeremy Bobb ’s performances? Doubtful. 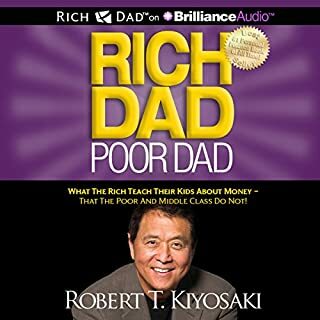 Like Rich Dad Poor Dads author each book Is not as good as the previous one unfortunately. If you could play editor, what scene or scenes would you have cut from Unshakeable? I think it should say who in the cover this should be aimed at. And not just "people who want to save/make money"....we all want that-no kidding! But not all books on that subject are for every group. 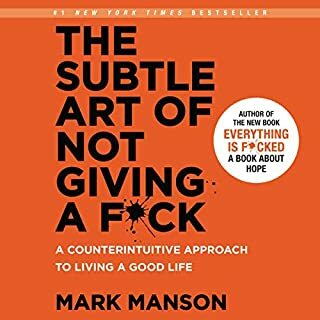 This is a good book for novices or people trying to motivate themselves to get their lives together. The information is good but it’s stuff I already know so I found it a bit repetitive. I ended up skipping a couple of hours . If you’re already established & are looking to stay motivated this is probably not for you . 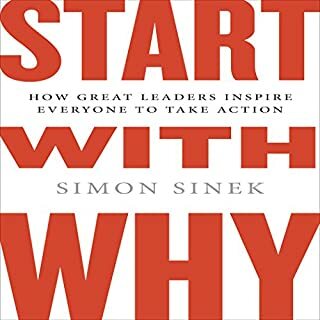 Having said that if you just want to know where to start or need some structure & motivation this book will be good for you . 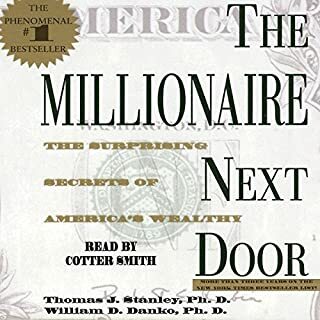 Really enjoyed this book, great financial education peppered with spirit and energy motivators. It's all USA specific, but the concepts are still good. nice insights for all, however I felt it was more relevant to people in the USA with at least $100,000 in the portfolio. last chapter was amazing Tony ''s touch . It was nice just like other jobs by Tony, didn't see much difference with "Money Master the Game" though. It's actually repeating and kind of briefing the previous book. However it often felt like one big promotion for Tony's wealth advisory business. If you can ignore the blatant pitching at several points in the book you will get some sound wisdom from this book. 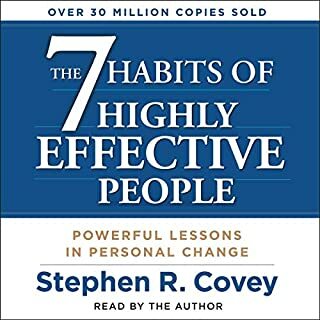 The messages in this book Unshakeable, has definitely given me a lot of great gems/advice that I have already started to implement. I am vey grateful for this, so a massive thank to Tony Robbins, Peter Mallouk and his whole team. I wouldn't call myself a fan of Tony Robbins but I appreciate his work, knowledge, spirit and incredible business sense. 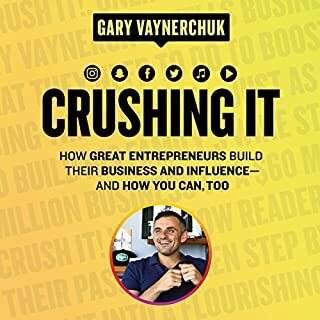 I was looking forward to this book since Gary Vaynerchuk had him on his daily YouTube show and openly endorsed it. I should not be able to summarize an entire book on money management in one sentence. but it's possible here. . Invest early (let compounding interest work for you), diversify across asset classes and industries (use index funds for vast majority of your investments), don't let the market corrections and bear market shake your confidence in your investments, in fact, invest more during these times as everything bounces back. there. I just saved you hours of time, money or a credit. Don't believe me? Listen. but I did warn you. Similar Material to last book. 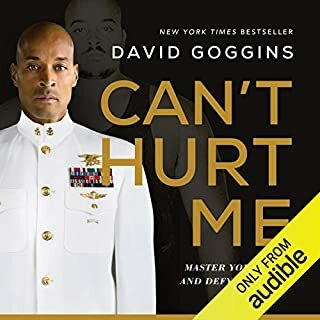 Basically same info as his last book, "Money, Master The Game". I was disappointed. Long story short, same old lesson= after every Bull Market there is a Bear Market. Don't wait to invest. Invest & wait 20 to 30 years. Very Basic Material for Passive Investors NOT savvy investors looking to create exponential wealth. Superficial!!! Barely Scratched the Surface. The book contain a few good nuggets but I wasn't impressed. The text provided a lot of superficial information, considering Tony supposedly interviewed all these billionaires. The book was simply a sales pitch for the company Created Planning. 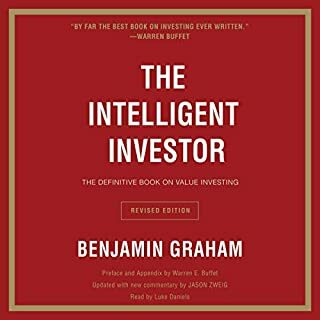 The Benjamin Graham 's book the Intelligent Investor is 100 times better and provides more substance. 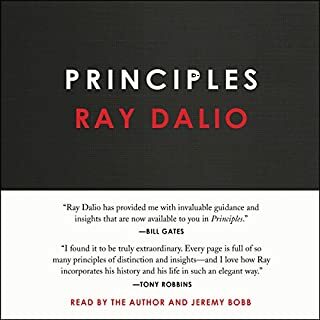 Good information and I liked the book, but the whole thing felt like a sales pitch for companies that Tony is part owner of. The companies even changed between his last book. 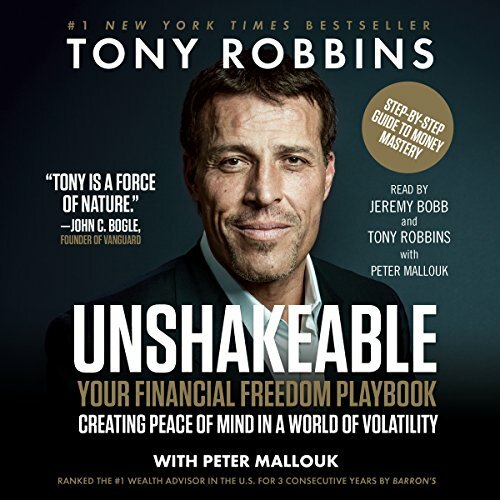 Tony let's the owner of an RIA that pays him write a book about how you should let the RIA manage your money (if you meet their investment minimum of 100k) and discloses his conflicts of interest in the last 15 seconds of the 10+ hour book. Take a pass. Or, if you want only the valuable stuff, skip to the index at the very end. Everything else is garbage. What would have made Unshakeable better? Tony bashes a multitude of professionals. Some of which I agree with. Some of which I don't. Any good advisor can show his/her worth by their advice without bashing others. All it takes is FULL disclosure with a client UP FRONT. You tell the client exactly what ways they can work with you and how you get paid in each way. Then give them the pros and cons of each way of working with them. Let the CLIENT choose which way is best for them. If they want FEE ONLY (usually the highest fee level and what Tony recommends), let them choose that. If they want FEE BASED (usually a smaller fee, but also commission, "Dually Registered"), let them choose that. If they want PRODUCT BASED (usually commission only advice, "Broker / Insurance Agent"), let them choose that. Once the CLIENT chooses how they want to work with the advisor, the advisor works only in that space. A "Dually Registered" advisor can operate in any of the 3 scenarios above. Let the client choose how they want to proceed. Would you ever listen to anything by Tony Robbins again? Who would you have cast as narrator instead of Tony Robbins and Jeremy Bobb ? I liked Tony's enthusiasm, but that doesn't make up for the content. Jeremy Bobb felt monotone to me. Did not inspire action. What character would you cut from Unshakeable? Creative Planning, America's Best 401(k). The book would have had more merit if it were product neutral, planning firm neutral and not skewed to be an advertisement for TONY'S companies. This book is basically a testimonial to Peter Mallouk and Creative Planning. Testimonials are illegal for anyone governed by the Investment Advisers Act of 1940. Costs are considered ONLY on the advisory space. If there is not one who has a "broker" license (Series 3, Series 6, Series 7, Series 52, Series 62), then you have to pay an additional person to enact trades. Who is that person / firm? How much do they paid for making the trades? 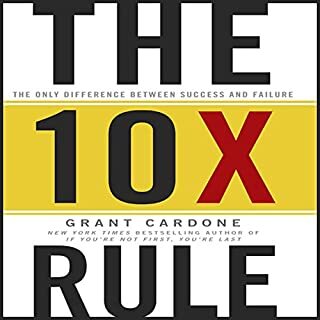 Why is it that in the book they say that you should NEVER pay more than 1% for an advisory fee, however, Creative Planning charges 1.2% for accounts at $100,000 - $500,000? What about other assets? What about Real Estate? What about Annuities? What about Private Placements? What about Permanent Life Insurance? What happens when you start to withdraw for income in retirement? What about art collections? There is more to the world than Index Funds. A $14,000 Chevy Spark and a $50,000 Mercedes E-Class will get you from Point A to Point B. Does that mean that you should only buy a Chevy? It costs much less, which in turn you could have put into your indexed funds and gotten an additional 10 years of income, just by buying a cheaper car. Asset building 101! Learn from the best! This book is jam packed with useful information and a step-by-step action plan. I found it really helpful all of the useful website links and other recommended steps to take. I highly recommend it. 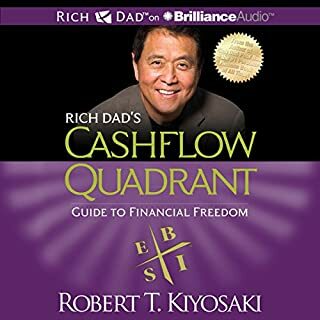 Learn how to create wealth & build assets that you can pass on to your family. Value for the common man. Thank you, Tony! Well articulated in simple terms that just about anyone can understand. Don't be deterred by the subject matter. Tony goes deep to help educate people on what has historically worked best and how to protect yourself from being eaten alive in your financial investments. 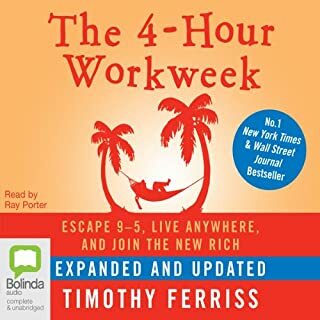 I love listening to Tony Robbins but this is a much shorter version of his other book Mastering Money. 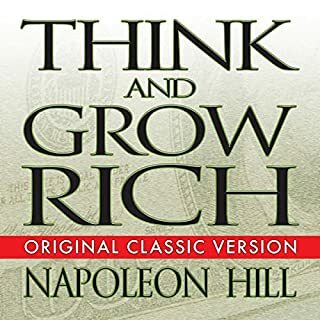 I feel that anyone no matter what your financial situation is, could find something useful in the book. I know it wouldn't make as much money, but it would be great to understand the tax and legal positions here! Great principles though. utter waste of time..... not sure who he paid for the reviews!! spends the entire time telling you what he's going to tell you, and takes forever doing it. 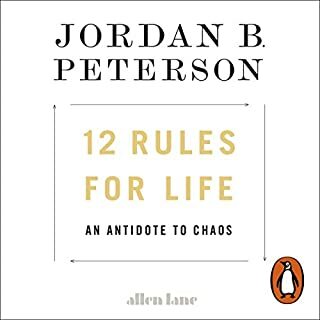 the entire book could be 3 pages long and take 3 minutes to read. instead he bangs on and on about not much that isn't already common sense . Asking for my money back. Of no use to you if you live outside of the USA. I will be looking for a refund. It's pretty simple - buy index linked shares. However this message is stretched out and padded out over hours and hours. 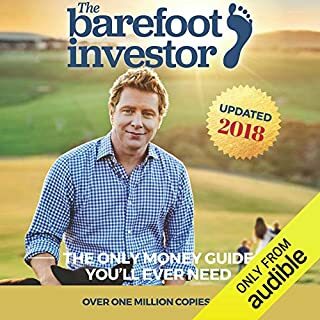 As you expect from any material written by Tony Robbins, this audio contains outstanding content backed up by extensive research. Although the specific tax and legal examples relate to US law, the overall messageand lessons apply to most western countries and can be equally applied in Britain. Didn't realalize this book really is for people based in the us and not worldwide, I love Tony's work so purchased with great expectation. 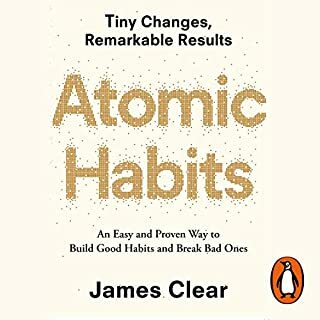 So felt very disappointed that this had very little info for me and also whilst I knew it was about being unshakable in all times it really was a finance book. Could not see a point to finishing, I'm sure it's great for a us audience but my money was wasted on this book. The 401k and parts of the life insurance chapters are only useful for people in the U.S. The rest of the book have excellent advices for everyone. 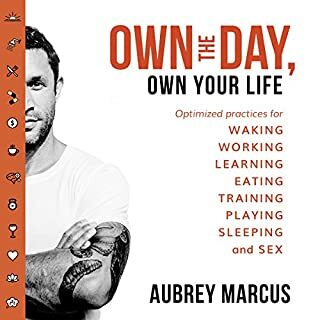 amazing and insightful book that has changed my insight into where my money should go and how to utilise what's best for me. I really enjoyed this book. It's got some great advice on how to manage your finances. There are parts that are mainly for US audiences but I found that I could still get some useful nuggets of info, despite being in the UK. 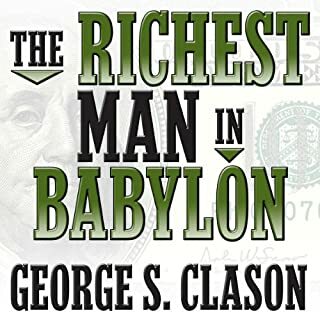 I think this book is a must for anyone looking to invest no matter where you're from.